Search engine optimization or SEO is the process of optimizing or tweaking the site to become highly visible on search engines. It is usually done by SEOs (people who perform SEO are called SEOs as well) in order for websites to get the most number of traffic they can from various search engines. Here’s what you need to know about SEO if you want to Learn SEO Free and it will guide you how you can make your page rank higher on search engine results. The number one search engine that SEO experts target is Google. Google is the biggest provider of Internet traffic on websites. On the other hand, some people target Bing and Yahoo! By the way, right now, Bing powers Yahoo! Search as well. This means that if you optimize your site for Bing’s search engine, you will be optimizing for Yahoo! Search, too. Search engine optimization is not exactly rocket science. Some part of it is, but mostly, it is hard work. One of the simplest search engine optimization techniques that you can do is to create text content that contains instances of your target keyword or search words. Keywords are words or phrases that people use to search in search engines. For example, if a person is looking for an online store for a pair of blue suede shoes, he can use the keyword “blue suede shoes shop” on a search engine and then go spelunking on the Web. Any website that has good search engine optimization will appear first on the search engine results page and will have higher chances of getting visited by the searcher. Back then, keyword spamming was the way to go if you want a certain page or website to appear on a search engine. For example, spamming the phrase “blue suede shoes” on a Webpage about bicycles can make that page rank well on search engine results for “blue suede shoes” even if it is not related. Due to that loophole in search engines, search engines have updated their algorithms and search engine framework to prevent sites with irrelevant content and abusive SEO techniques to appear in the SERPs (or Search Engine Results Pages). Nowadays, search engines are a lot smarter and can understand a bit of context in pages because of the updates. You do not need to spam keywords in your website to get noticed by search engines. Using well-written content with a sprinkle of a few instances of keywords can do the trick, so make sure that the content you post in your site is relevant and useful. 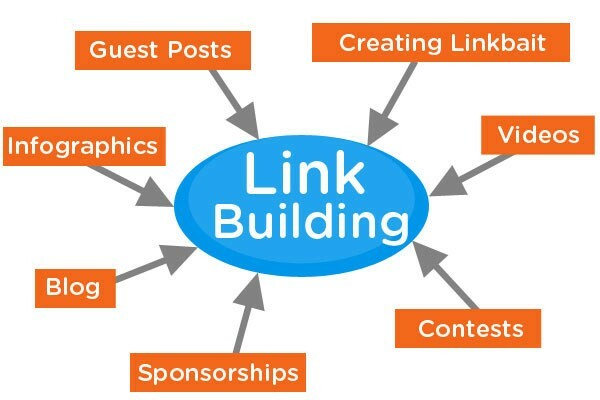 If you are serious to Learn SEO Free another SEO method that you should know is backlinking. Backlinking is a process wherein you place links, which direct back to your site, in other websites. If search engines see a lot of websites linking to your site, they will put you in higher regards and recognize you as an authority when it comes to your subject matter or niche. Also, having backlinks on other sites can make the visitors of that site to click on the link and thereby, visit your page. 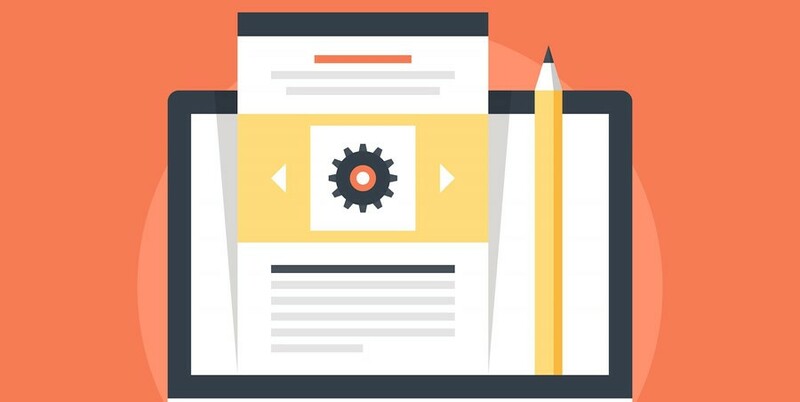 Usually, SEOs put a site’s links on comment sections, forum posts, guest posts, and resource boxes of other websites. However, backlinking is not that easy. It is a lot of hard work, and it does not produce immediate results. One or two links from websites will do you no good in search engines. 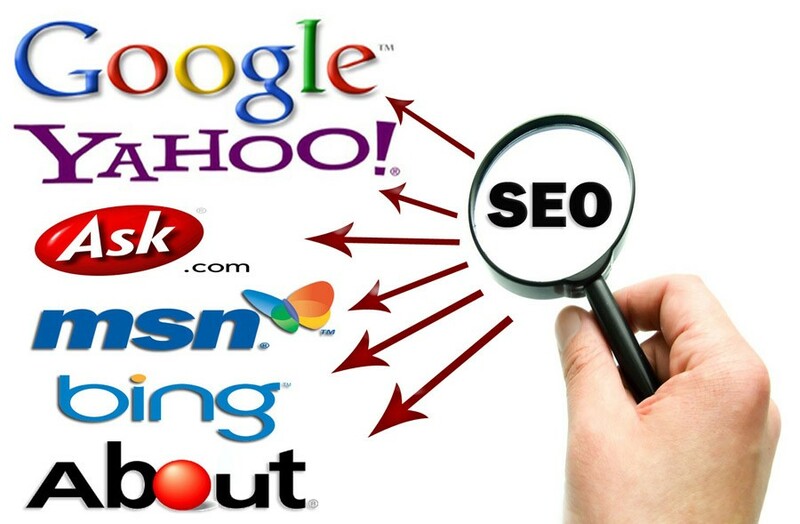 You must at least have a hundred valid backlinks from decent websites for them to work in your favor. Previous articleBacklinks Generator : Helpful or Harmful? Next articleHow the Google Malware Checker Tool can Help Improve Cyber-Security?